For the poor, govt subsidy ensures nursing homes in S'pore is affordable, says MOH. For the low income group, they do not have to worry as Government subsidy ensures that nursing homes here will be affordable. 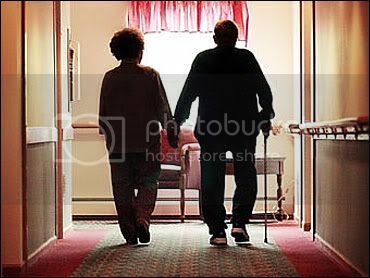 Each year, the Ministry of Health (MOH) provides about $110 million in operating subsidies for the Intermediate and Long-term Care (ILTC) services, which include nursing homes. Needy families will get the subsidies they need, and even from Medifund.For those who can afford unsubsidised nursing home care, keeping the borders open provide them with options. This is the context in which Minister Khaw made his comment. In fact, some readers shared the view that the availability of lower nursing homes in JB gives many Singaporeans more options. One such reader is Mr. Dennis Teo who wrote a letter to The New Paper “For some, JB homes could mean better care” (20 Feb). You can also view the context of Minister’s comments in Parliament in a video clip.